Next Monday (as part of my first life) I am going on vacation. First we’ll drive south to Great Sand Dunes National Park. Then over to Pagosa Springs to stay in a time share courtesy of my uncle Terry for a couple nights. Our next stop will be in Durango were we will ride the train to Silverton and possibly do the zip lines. 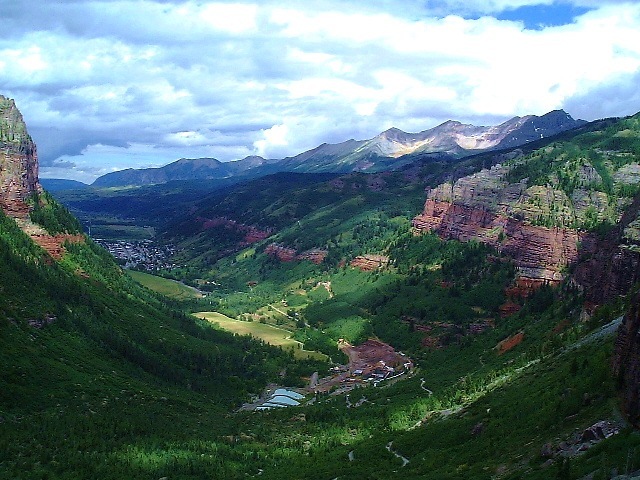 We will check out Mesa Verde for a couple days and finally end up in Telluride. It isn’t exactly scuba diving in Bonaire or riding helicopters in Hawaii but I am still excited for the trip. Love Telluride! It’s like another world, isn’t it? Have a wonderful time. Yeah. We went there once for my birthday and loved it so much we got married there! Thanks!